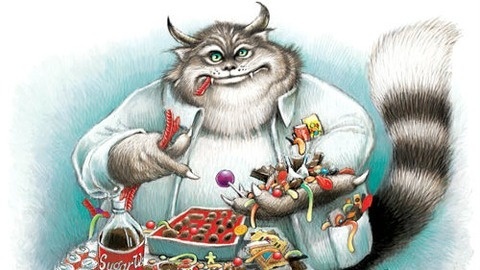 Audio stories about a little girl and her monster: www.TheSugarMonster.com. 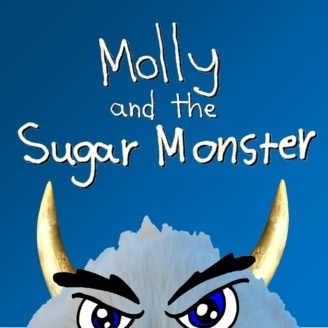 Molly and the Sugar Monster are moving to a new home. Stay tuned for more details!